We use high quality materials with your packaging to protect your product from damage during shipping or on store shelves. Whether you have an unique product that needs custom boxing, or you want to design your own and use photo-like pictures, we got you covered. We offer an expansive amount of options for multimedia packaging, it’s best to speak with one of our customer representatives who can guide you into the right product. Create stunning packaging for your CD’s, DVD’s, and Blu-Ray’s. Create professional covers and inserts for your media and have them printed in small or large quantities. Get professionally designed USB Packaging for your devices, or design it yourself. Protect your products, and add an enhanced value to the look. 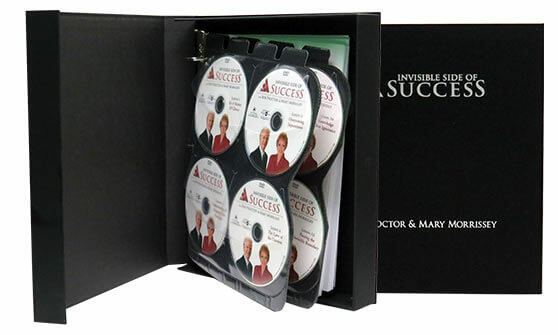 Create and design full-color Software, Shipping, or Product Boxes for your products & content. Brand your products from the packaging – in. Create custom packaging that fits your product perfectly, especially if you have alot of content. Great for products with alot of information. Design and Create mail-ready packaging for your Print or Media Projects that follow the latest standards and guidelines. Then send them out to your customers. Create & design branded folders, binders, and more for your multimedia products and print materials for optimal and professional storage.